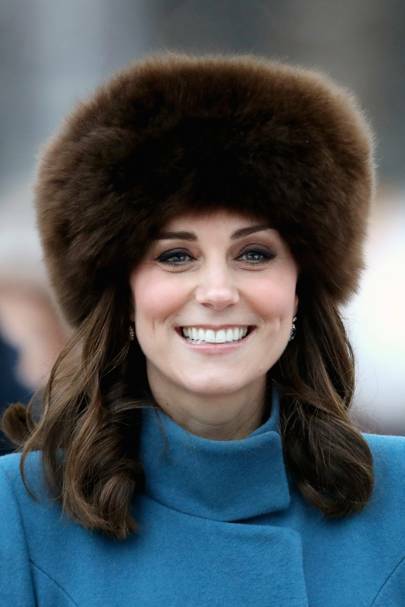 Catherine Elizabeth "Kate" Middleton is the Duchess of Cambridge and wife of Prince William, Duke of Cambridge. The royal couple met at St Andrews University and have been together since 2002. 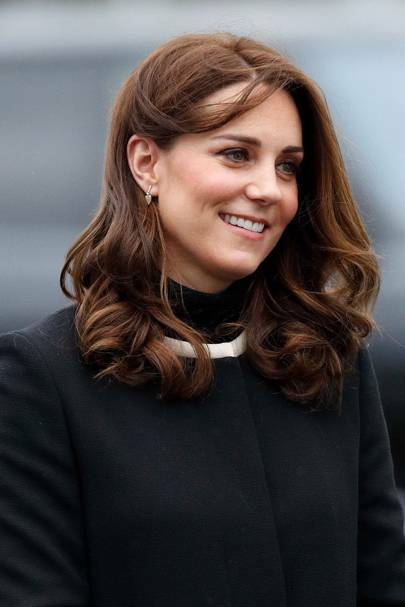 Kate grew up in Berkshire as the daughter of an air hostess and a flight dispatcher, who were soon to become self-made millionaires after founding their own company, Party Pieces. 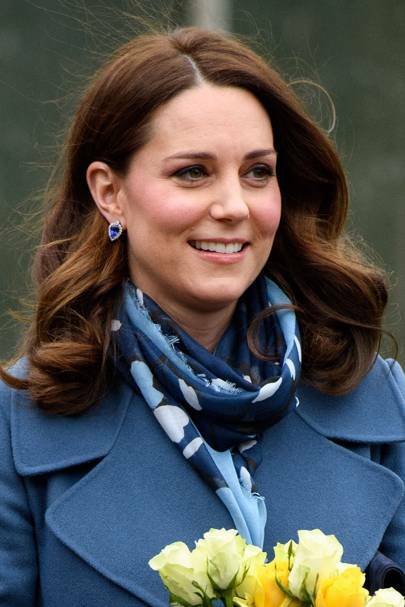 As a young adult Kate went to Marlborough College before joining St Andrews University, where she studied Art History and met Prince William. 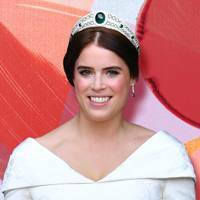 The pair made their first official outing as a couple in 2004 and finally announced their engagement on 16 November 2010, after the Prince proposed with his late mother Diana's oval 18-carat blue sapphire and diamond ring. The Royal Wedding took place in Westminster Abbey on 29 April 2011 and reached a global audience of around 300 million. 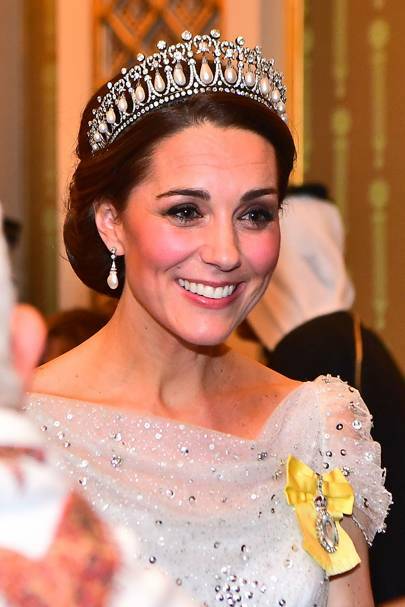 On the 3 December 2012 it was announced by St James's Palace that Kate was pregnant with her first child. Prince George Alexander Louis was born on the 24 of July, 2013. 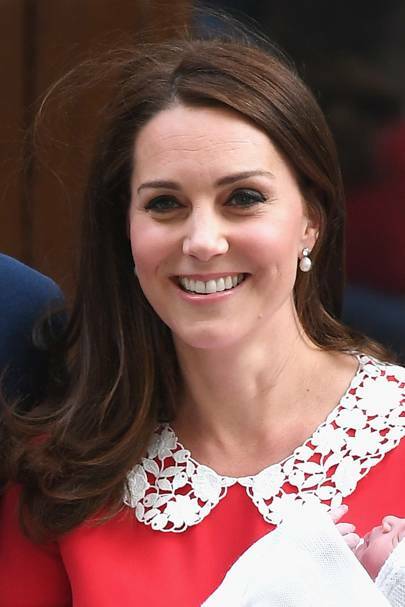 Two years later, the couple welcomed their first daughter, the adorable Princess Charlotte Elizabeth Diana. The royal couple's third child, Prince Louis of Cambridge, arrived on the 23 April, 2018. She does not hold back!